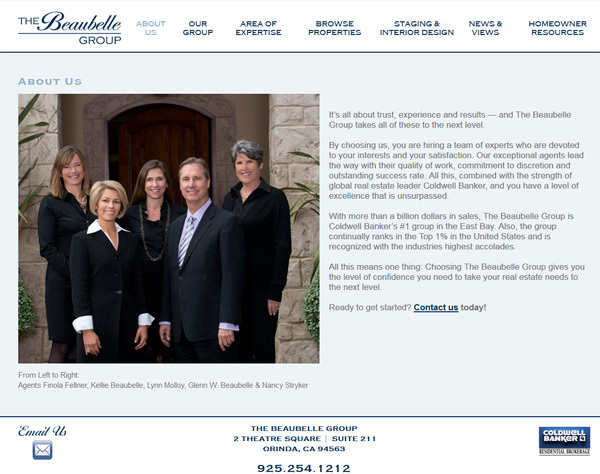 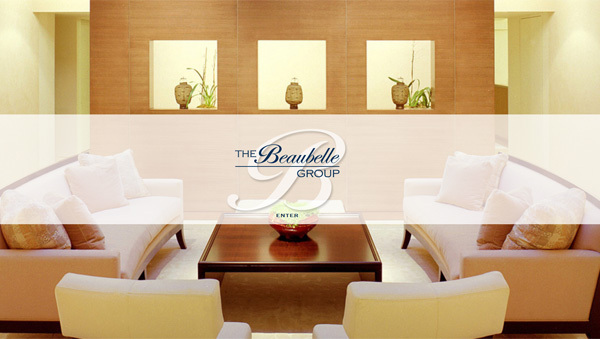 This successful real estate group wanted a website as beautiful and elegant as the properties they represent. 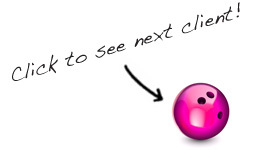 Visitors to their website can easily get to know each member of their team in a professional and consistent manner. 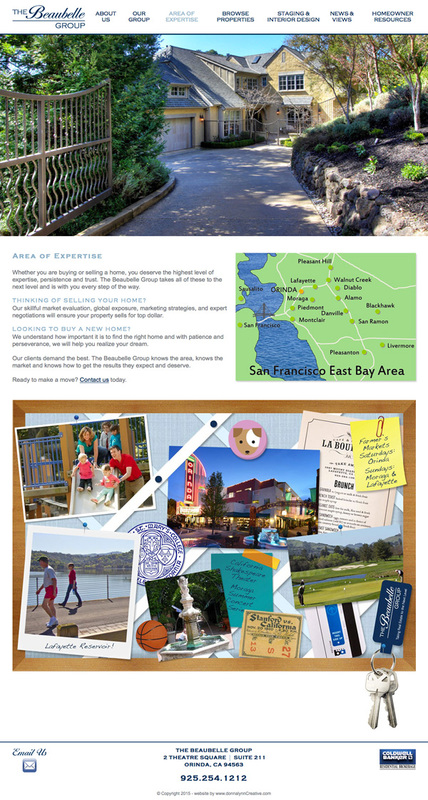 What a fun way to promote all the services this company provides while giving the visitor a real sense of community.